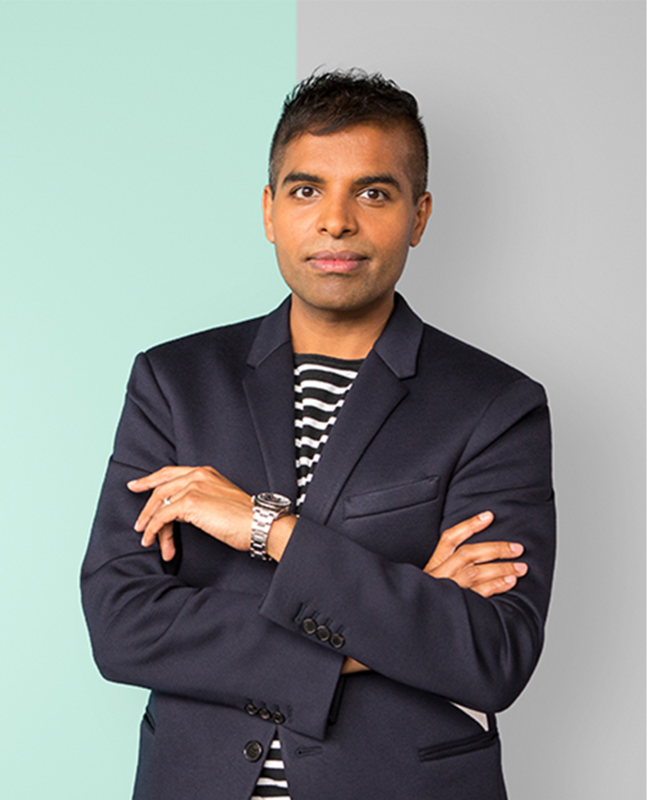 LONDON – 11th September 2018 – Suki Sandhu, Founder & CEO of diversity-focused boutique executive search firm Audeliss, and membership organisation INvolve, has been appointed to the Board of Directors of OutRight Action International - a United Nations accredited body, committed to advancing the human rights of LGBTIQ people across the world. Formerly known as the International Gay and Lesbian Human Rights Commission, OutRight is headquartered in New York and has operations across six countries. Suki’s appointment will bring additional expertise, insight and extensive understanding of the issues facing the global LGBTIQ community. “I am honoured and delighted by this appointment,” Suki said. “The need for greater diversity and inclusion, not just in the workplace, but across all of society cannot be overstated. “However, action can only happen when there is an understanding that while progress is being made, there is still inequality. Organisations and business leaders have the power to effect change and extend the rights of all people. “To be a part of such a prestigious organisation dedicated to making lasting change happen both locally and globally for the LGBTIQ community is an exciting proposition. “I hope to use this platform to further the work me and my colleagues have been doing over the last decade, and to reach a wider audience with our message. Suki is one of the UK’s foremost authorities on diversity and inclusion in the workplace and has most recently launched The Suki Sandhu LGBTQI Asia Fund, managed by GiveOut. With this, grants will be provided to support activists working across Asia to improve the lives of LGBTQI people. Over the last 10 years, he has steered Audeliss to become one of the UK’s leading executive search firms that works with FTSE100 organisations to expand their diversity and inclusion representation at Board level. Earlier this year, Suki launched the company into the United States, opening an office in New York. INvolve (formerly known as OUTstanding) was set up by Suki as a membership organisation, and now has a network of over 80 member firms, including 26% of the FTSE100. INvolve consists of three initiatives; EMpower, OUTstanding and HERoes, working across ethnic minority, LGBT+ and gender diversity respectively. As an LGBT+ initiative, OUTstanding works with member organisations to provide them with skills, knowledge, a network and resources to create inclusive workplaces for LGBT+ colleagues.